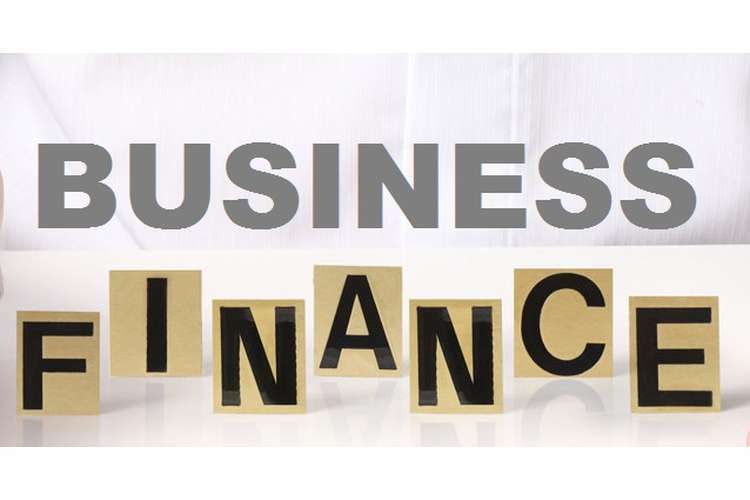 Students will get significant information regarding their Finance for Business Assignment. This assignment is based on a case study and based on that students are required to complete the given questions. The total value of this assignment is 30% and it contains 100 marks. You are advised to reference proper websites, articles, journals, and textbooks in this assignment. This task is a written report and study of a selected company’s financial performance to provide financial advice to a wealthy investor. It needs to be selected individually and take on a comprehensive examination of a firm’s financial performance. a. The report structure must have an introduction, main body and conclusion. b. Provide an explanation on each point and describe how they confirm the underlying theory, especially related to the ownership, financial measures, capital structure, risk-return, and dividend policy. c. You are required to use font style Times New Roman and size 12 with 1.5 line spacing. Also, use 3 cm margins. In completing this assignment within a specific time limit, students may face several problems like making proper referencing, lack of academic writing skills, applying performance measures etc. Students can take help from our accounting experts and make their assignment impressive.